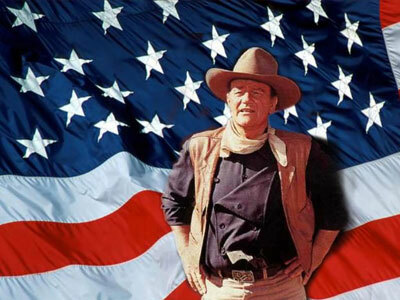 June 11-Oct. 2 John Wayne: American Strategic Air & Space Museum 28210 West Park Hwy., Ashland Adults $12, Seniors/Military $11, Children $6, Members FREE 944.3100, sasmuseum.com John Wayne, aka The Duke aka Marion Robert Morrison was many things to the world. But above all, the acting legend was an enduring icon of rugged, American masculinity (this despite his massive doll collection; seriously, look it up). He was as tall as he was conservative, and his distinct voice and cadence remain a symbol of the American man. This exhibit focuses on John Wayne as patriot and inspiration to American troops displaying a variety of his personal and professional artifacts and screening military and patriotic-themed films featuring Wayne as frontier cavalryman, Vietnam-era Green Beret and more.